Horror- On - Sea Film Festival. 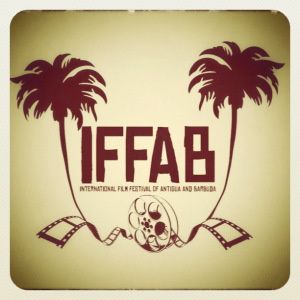 International Film Festival Antigua Barbuda. 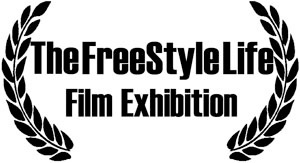 The free style life Film Exhibition. 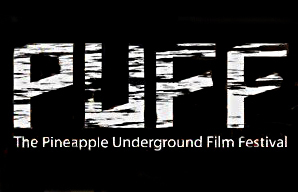 The Pineapple Underground Film Festival. 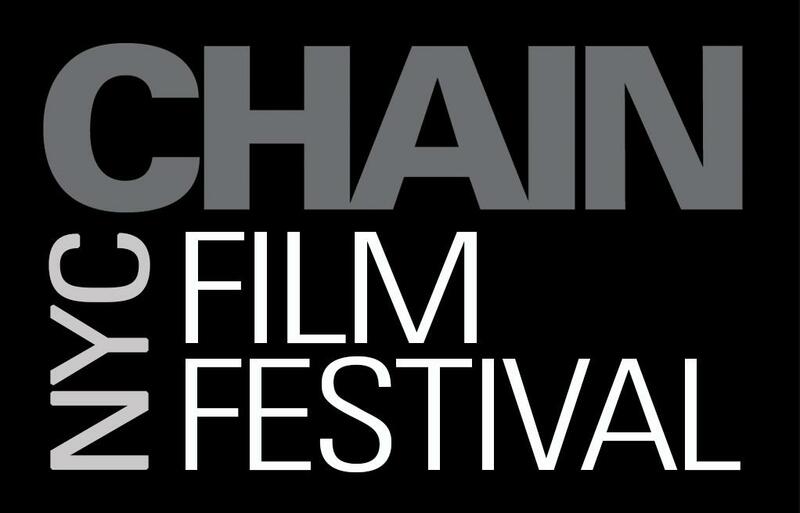 Chain NYC Film Festival, USA. 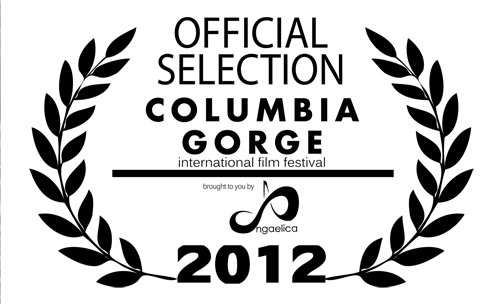 Culumbia Gorge International Festival , US. Saint Dracula 3D, the very first 3D series of the Dracula movies, has proudly qualified for ‘OSCAR race garnering 4 selections in 3 categories - Original Song (2 songs), Original Score and Best Picture.